Off-site Projekt der Sharjah Biennale 13: Vorstellung von 10 Künstlerpublikationen und Symposium, 10. - 14. August 2017, Khalil Sakakini Kulturzentrum, Ramallah, und Khashabi Theater, Haifa. 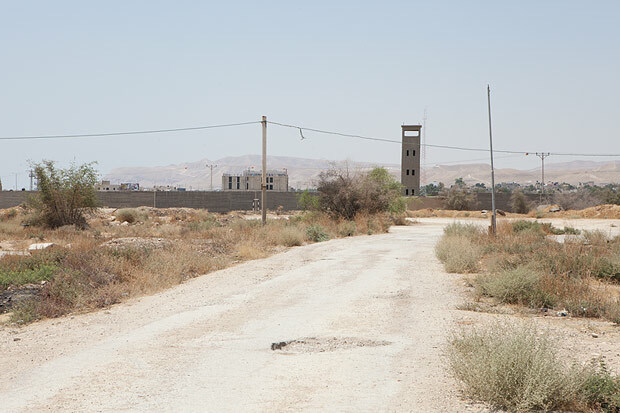 Titled Shifting Ground, the event in Ramallah is the third of four Sharjah Biennial 13: Tamawuj (SB13) off-site projects centred around the keywords ‘water’, ‘crops’, ‘earth’ and ‘culinary’. SB13 curator Christine Tohme has invited Lara Khaldi to be the interlocutor of this project. Khaldi has conceived and organised a programme that includes newly commissioned publications, a symposium and performances. The artist publications highlight research on issues related to the keyword ‘earth’ and experiment with the book as an art form. The symposium provides an opportunity for presenters to enter into discussion with the audience and offers different styles of presentations, such as artist performances and academic papers.